Roses are red, violets are blue... But must roses be red? There are so many different colours out there. Plus different colours have different meanings. Yellow for joy, happiness and friendship. White for remembrance or new beginnings. Orange for passion and desire. And red - no surprise here - represents love. As nice as it is to feel loved. why not be a little more imaginative? 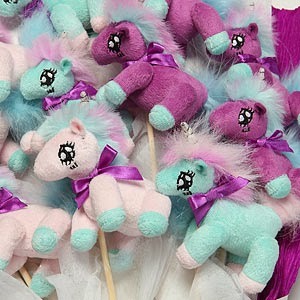 Why give roses when you can give... unicorns? I am not even joking. 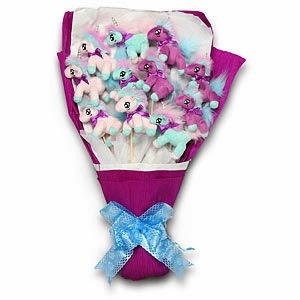 You can buy an army of multi-coloured unicorns in bouquet form. Are bouquets of flowers becoming "old hat"? 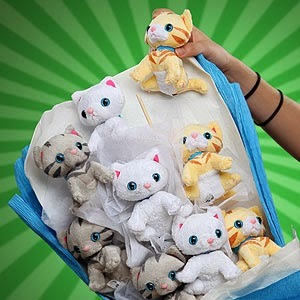 Obviously flowers have a shelf life whereas these little bundles of fluff do not. 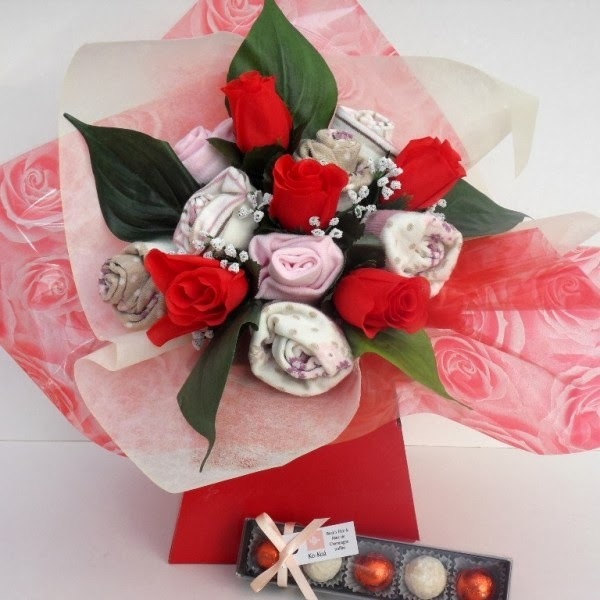 And are red roses becoming "boring"? Or do they remain a classic? 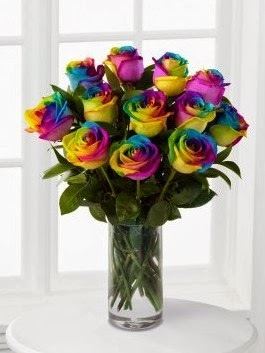 If you're bored of red roses, why not go for these? If your love interest is into DIY or arts and crafts, then why not go for a button and brooch bouquet like these? Whether you're loved up or single, going out or staying in, have a lovely 14th Feb! 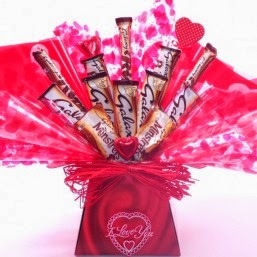 I love the idea of a bouquet of chocolate! This is so cool. 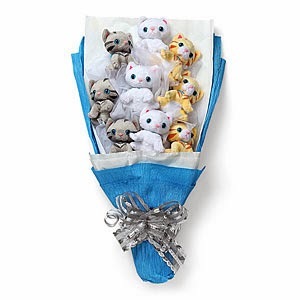 Not really a fan of unicorns but the cat bouquet is too cute. Wish I could buy this kind of stuff where I live. 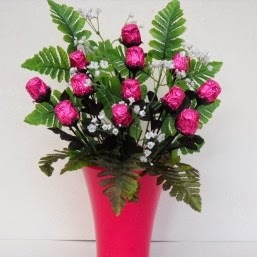 And the chocolate rose bouquet ... I want that!!!! Really like your blog btw :) I'm an aspiring writer too.